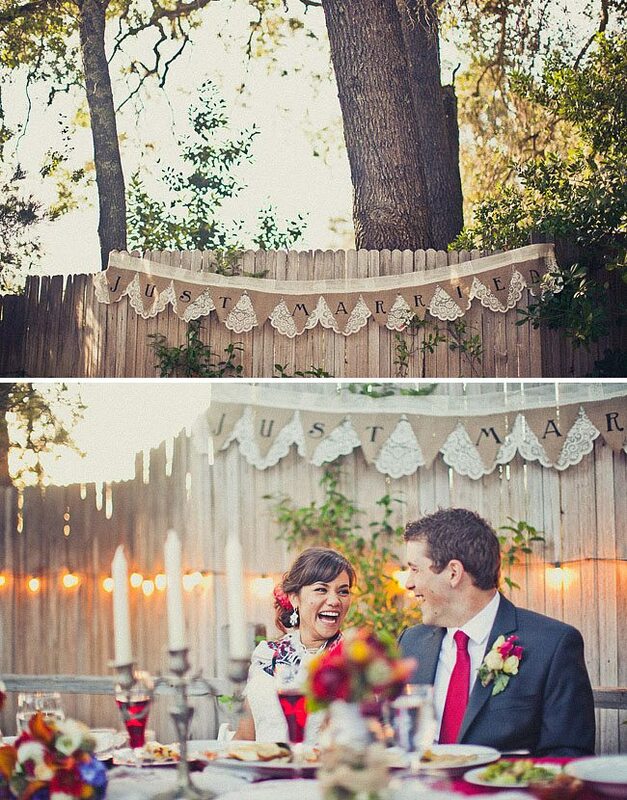 As the weather gets warmer there are going to be more and more parties outdoors. 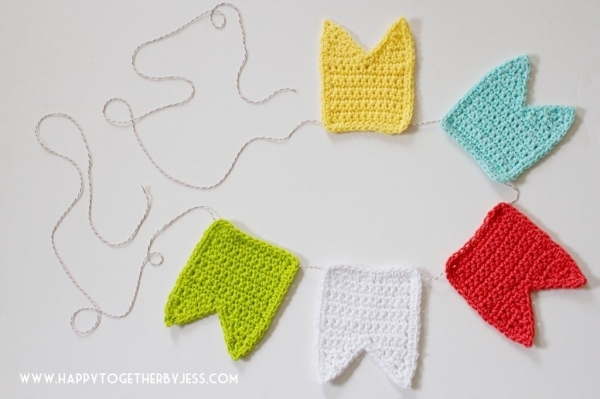 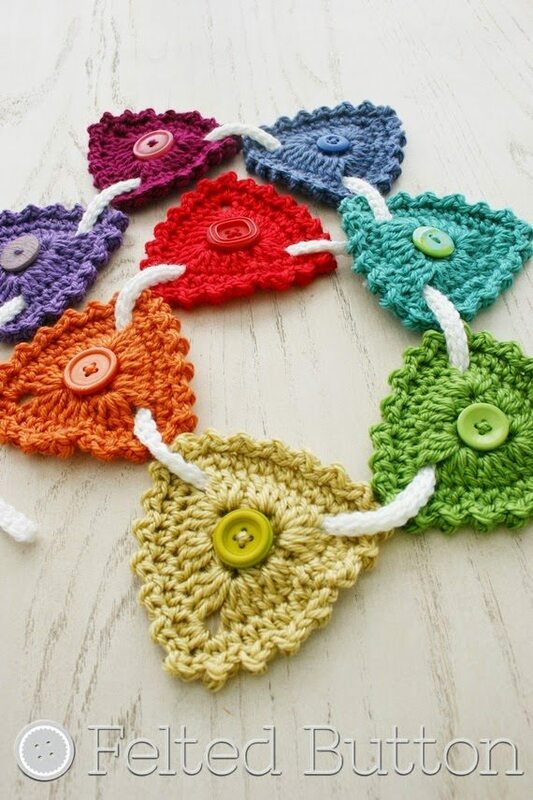 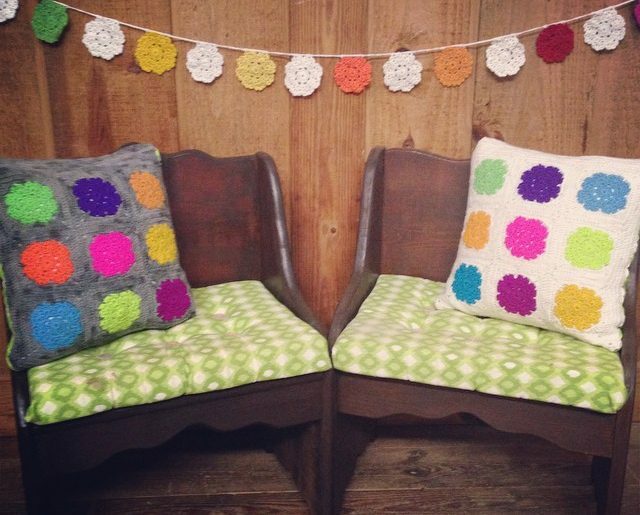 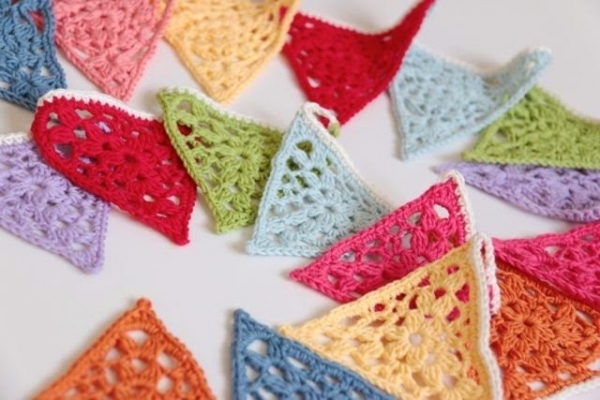 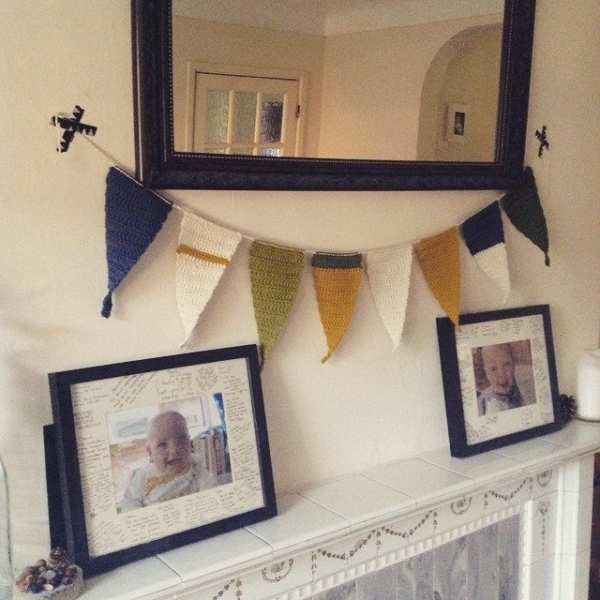 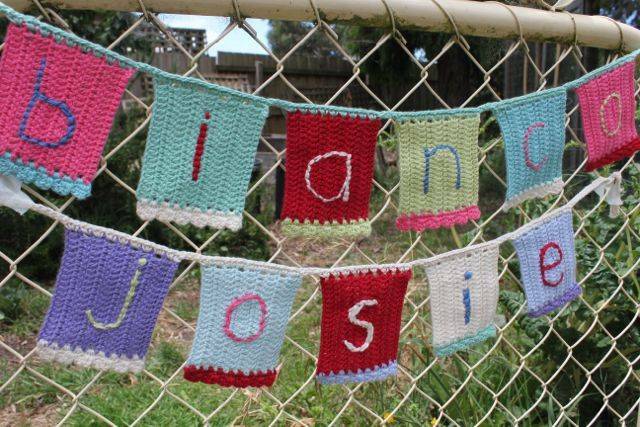 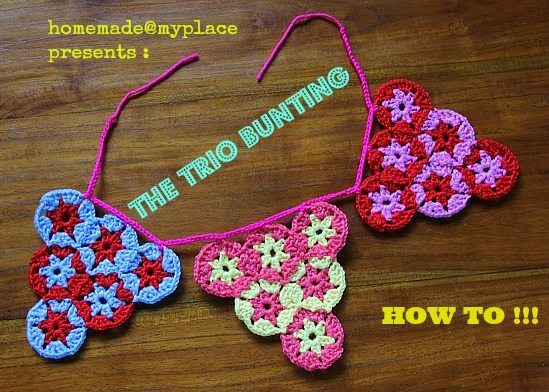 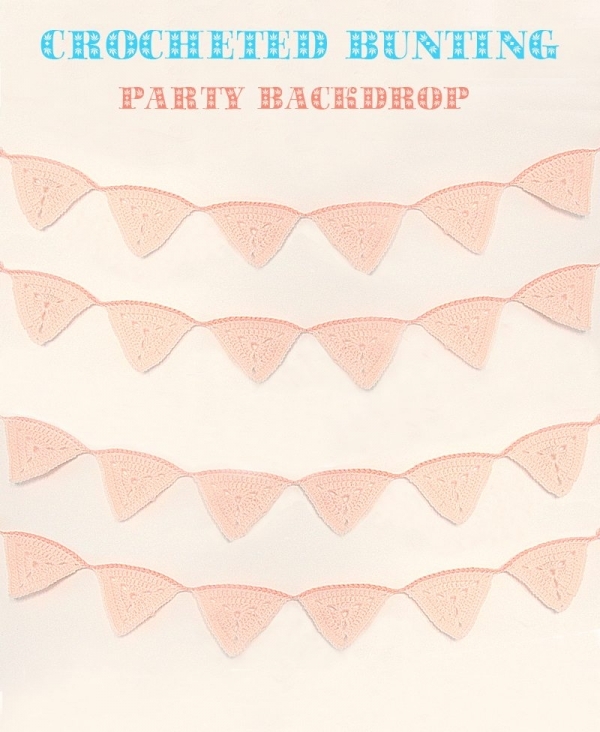 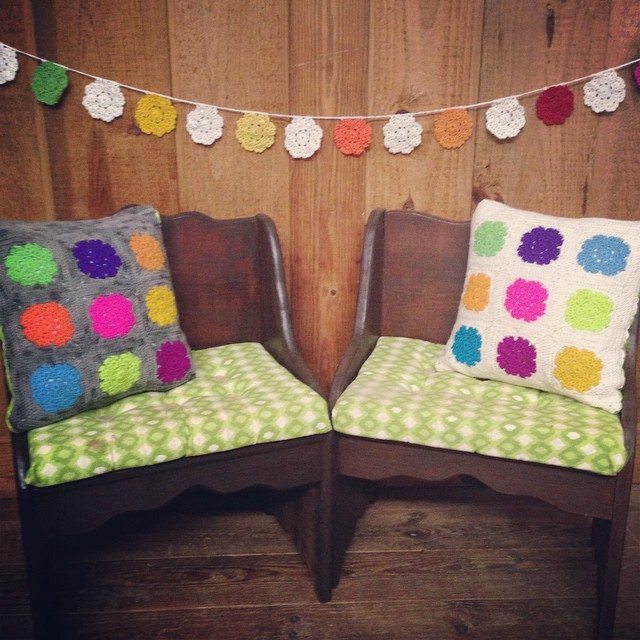 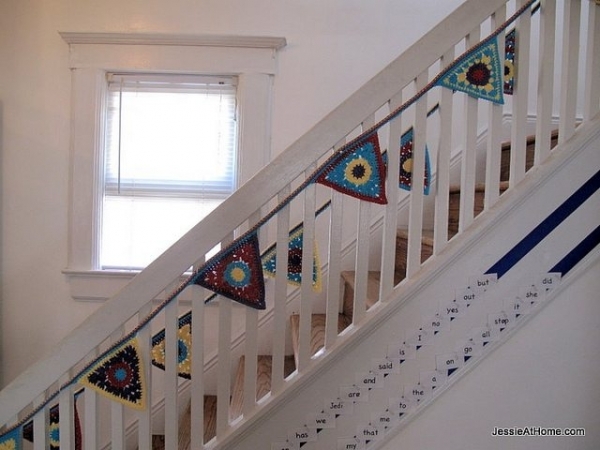 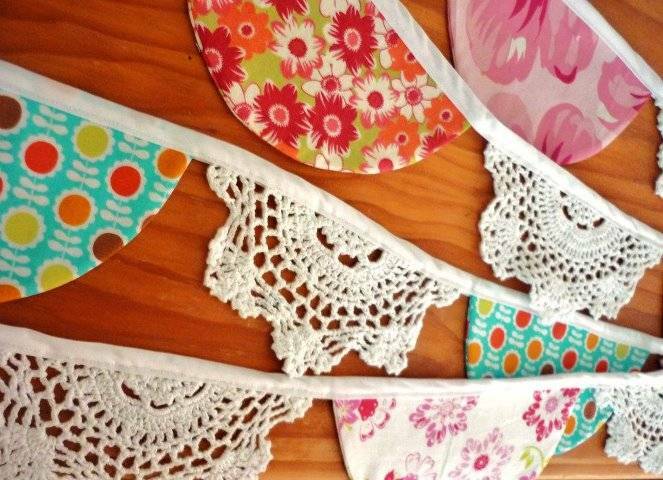 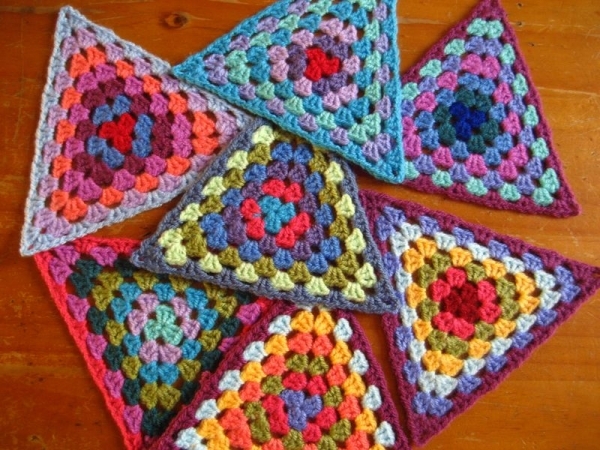 Decorate your outdoor space (and an indoor party for that matter) with beautiful themed crochet bunting. 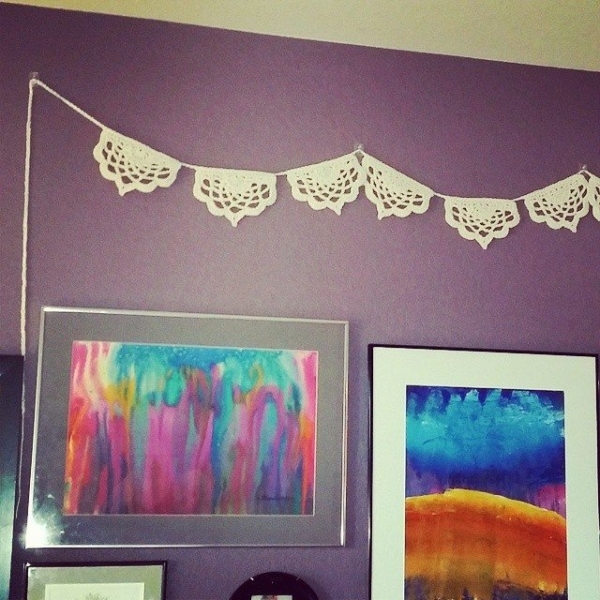 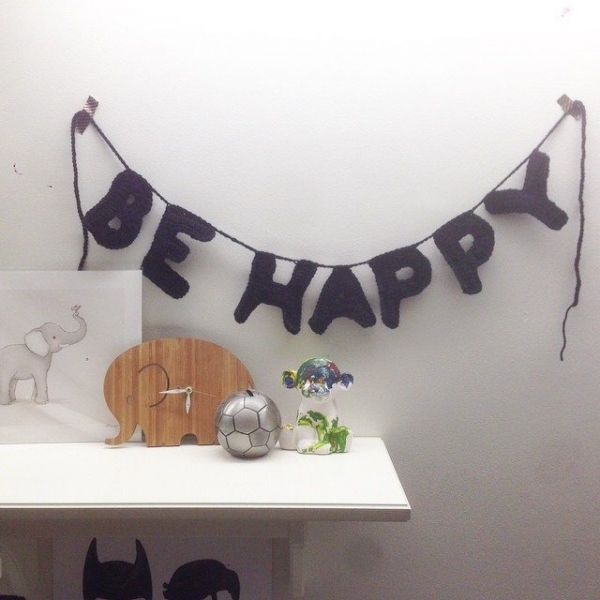 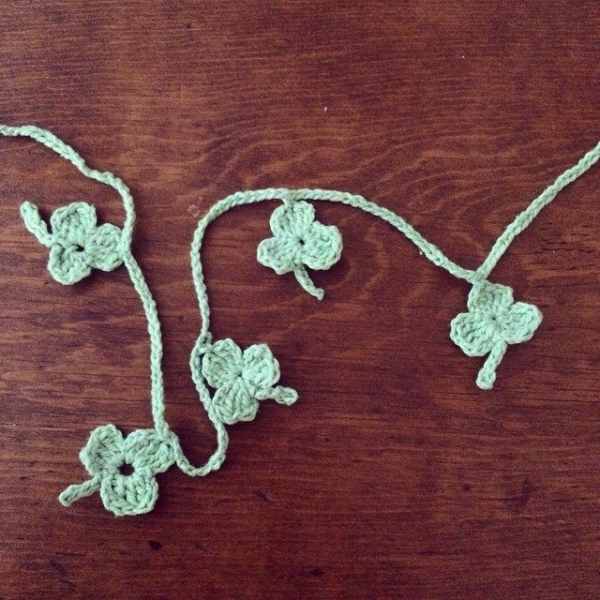 Here are some photos of some of my favorite crochet garlands to inspire you in your party planning! 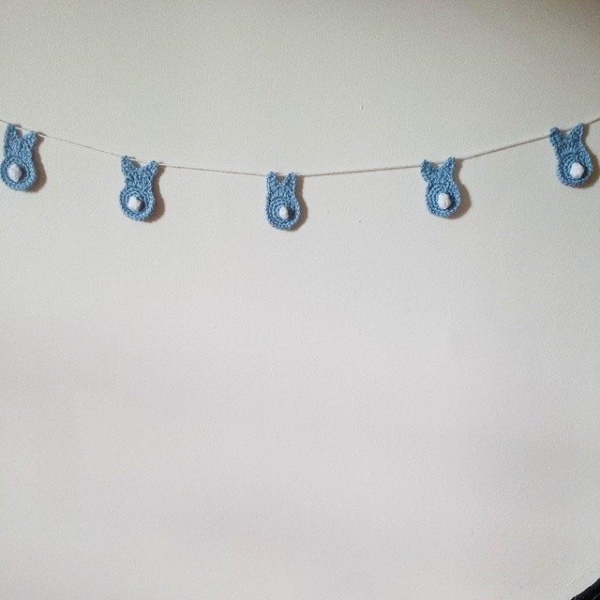 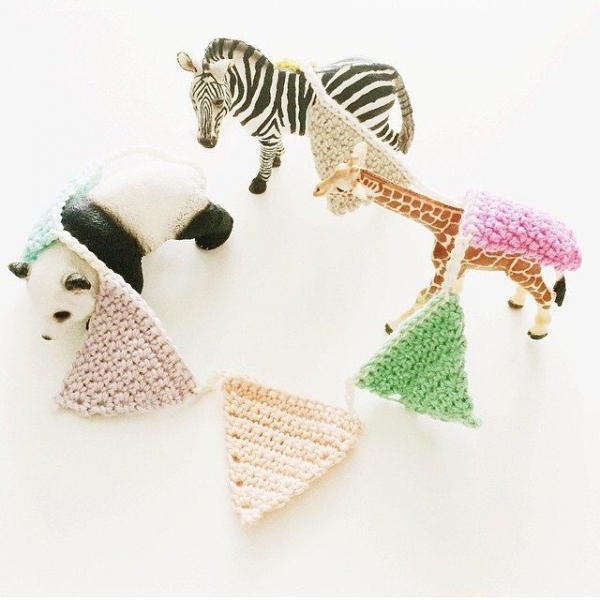 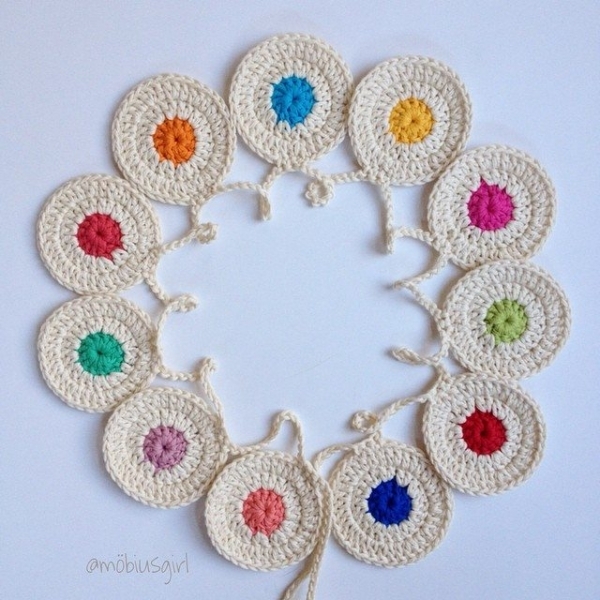 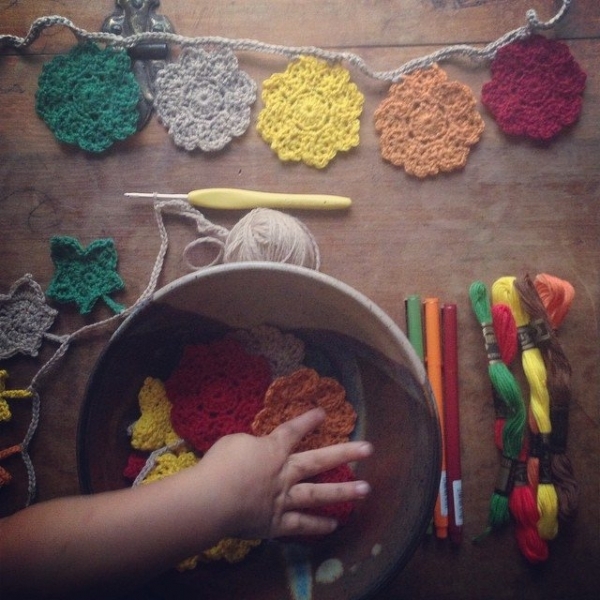 Crochet bunny bunting from MissMotherHook on Instagram – great not just for Easter but for baby parties too! 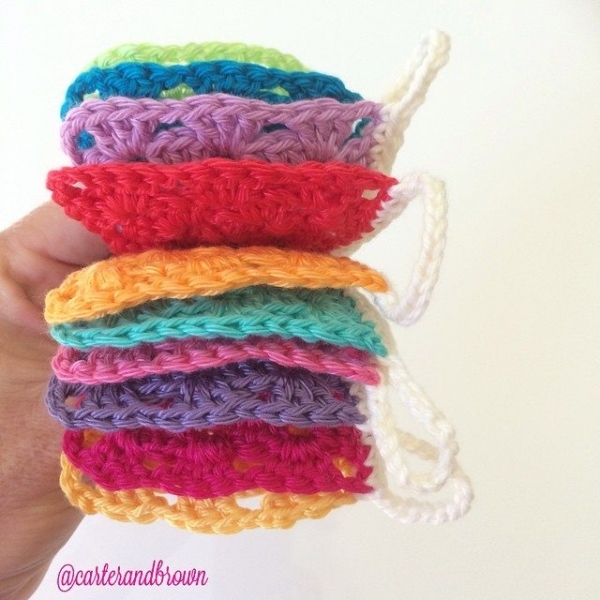 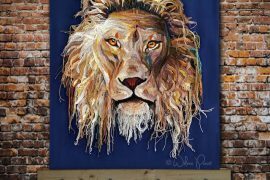 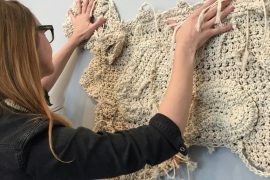 Thanks Kathryn, I had to pin(terest) this fabulous collection!